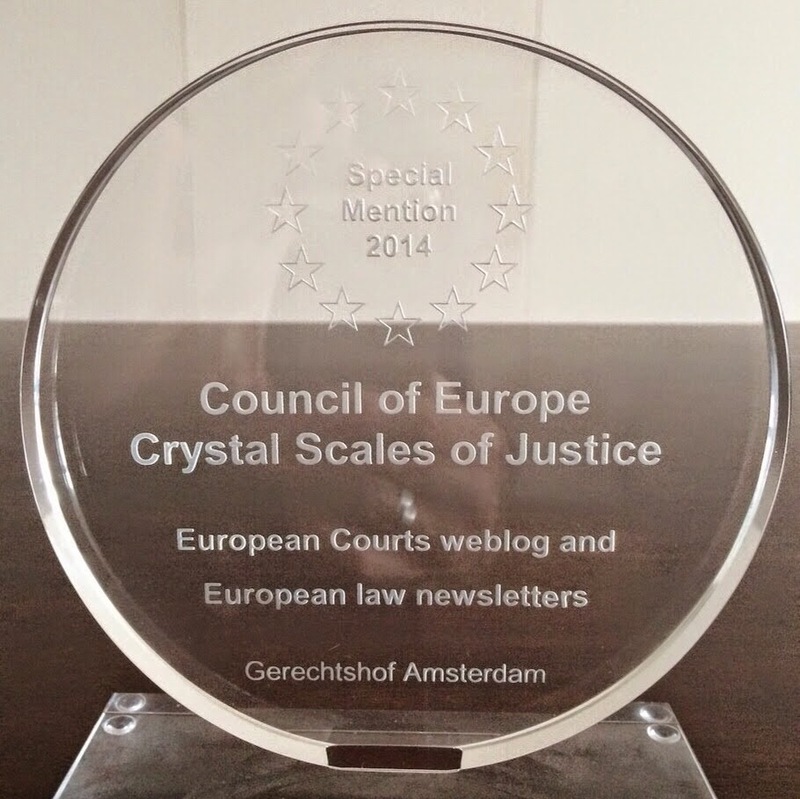 The Amsterdam Court of Appeal in the Netherlands is proud to announce that the Team of European Courts' website won a special mention at the Crystal Scales of Justice Prize 2014 awarding in Porto. The General Council of Spanish Bars won the first prize for an initiative concerning Online legal aid: Better solutions for people’s rights. 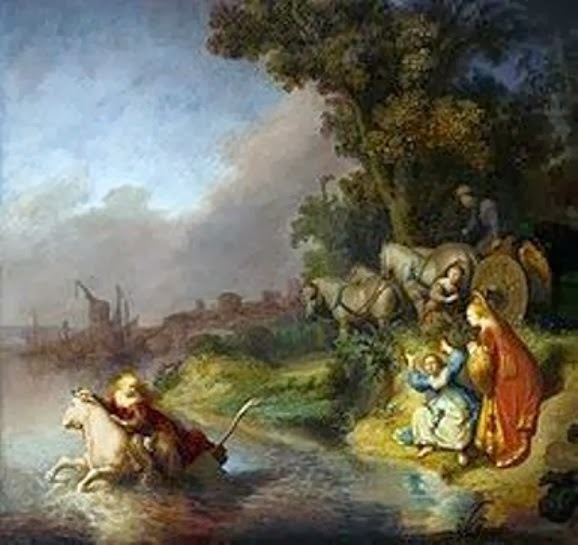 This project creates a unique entry point, through an online request for judicial aid for the costs of justice and the designation of a lawyer. Three special mentions have been awarded to three projects developped by the Estonian Ministry of Justice, the Family affairs courts and Bar of Berlin (Germany) and the Court of Appeal of Amsterdam (The Netherlands). 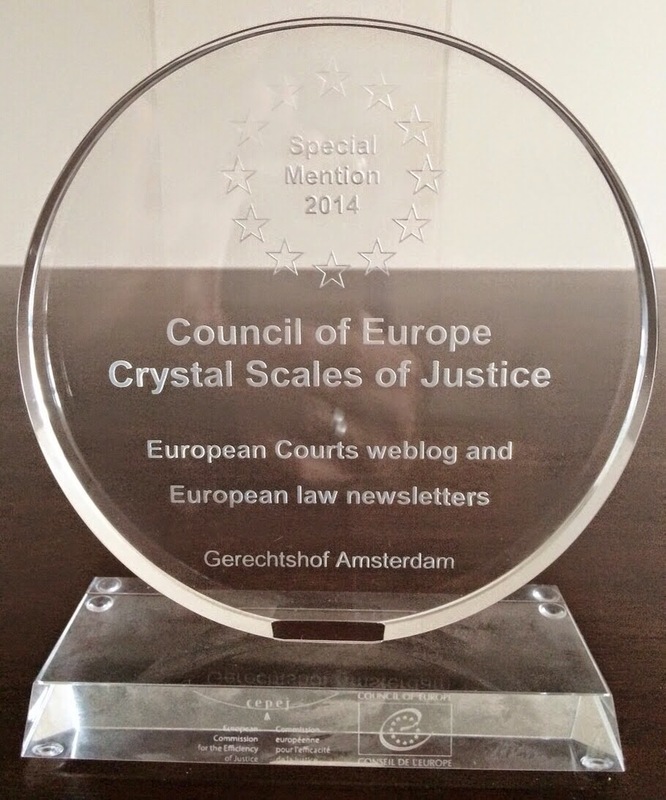 Since 2005, the Council of Europe organises a competition to discover and highlight innovative and efficient practices used in European courts for court organisation or for the conduct of judicial proceedings deserving to be drawn to the attention of policy-makers and the judicial community so as to improve the functioning of the public justice system.